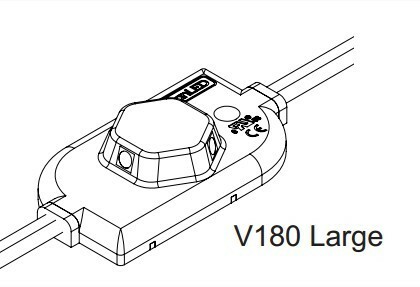 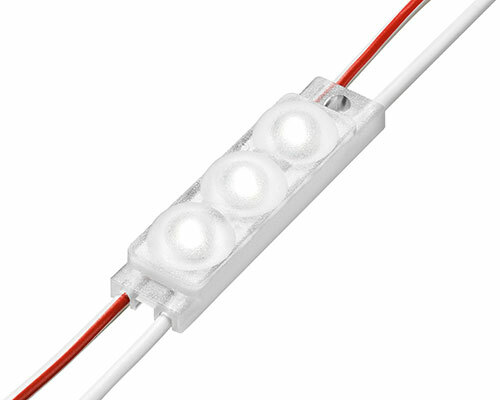 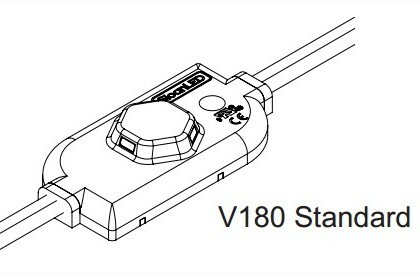 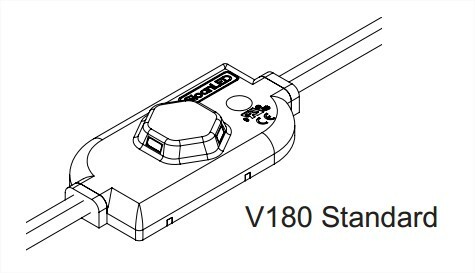 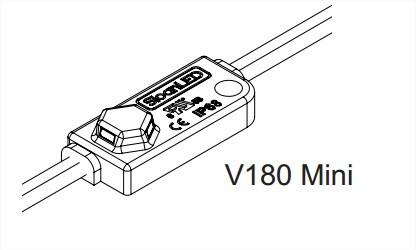 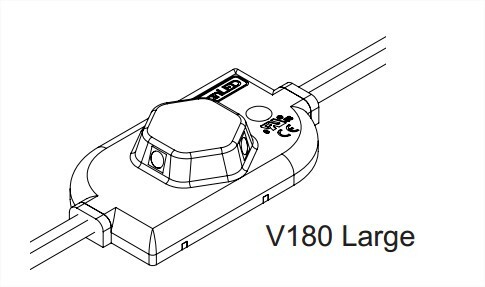 SLOAN SIGN LIGHTING MODULES – REVOLUTIONARY 180 degree optics. 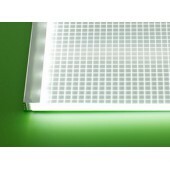 Categories: LED Lighting | LED Modules | Tape & Strip | Sloan Sign Lighting Modules. 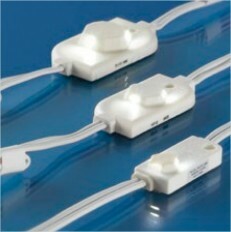 Tags: Illuminated Signs | LED Modules | Sign Lighting | sign lighting modules | Signage | Sloan.